Custom Engraving There are 12 products. 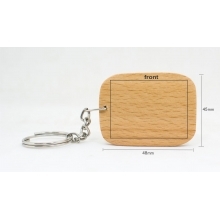 Imprint the key chains with your important events and carry with you always not to forget by any chance. Ideal for gifting your loved ones/ clients. Suitable for return gifts, anniversary gift, birthday gifts, advertising your brand, conveying the message, etc. 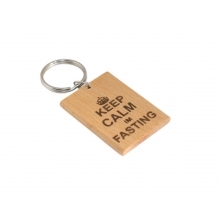 Made of high quality rubber wood with Matt finish and laser engraved text and design. 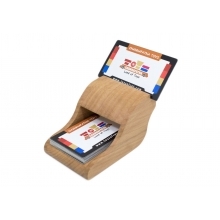 Wooden Business card holder with custom engraving. 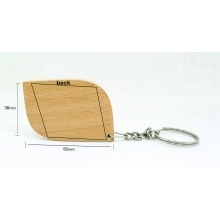 Made of high quality beach wood with full Matt finish. Suitable to gift your employees, colleagues, your clients as an expression of gratitude. 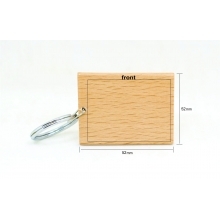 Customize the card holder with your personalized imprint with laser engraving. 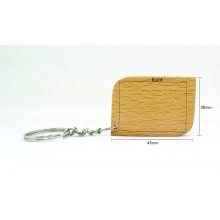 Imprint the key chains with your important events . Ideal for gifting your loved ones/ clients. Suitable for return gifts, anniversary gift, birthday gifts, advertising your brand, conveying the message, etc. Made of high quality beach wood with Matt finish and laser engraved text and design. Wooden Table clock with custom engraving. 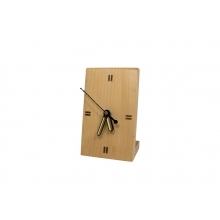 Clock made of high quality beach wood with glossy finish. Suitable for all occasions/ gifts may it be anniversary, birthday, gratitude or any special occasion. Customize the clock, by imprint your text/photos with custom engraving. 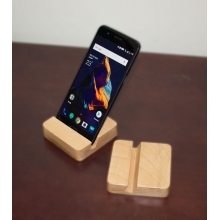 Handy Mobile holder for the desk.Can be used in landscape or portrait mode.Comfortable base with custom engraved surface.Made of beach wood, with elegant finishing. 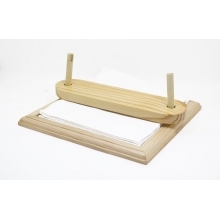 Wooden tissue holder made with the hybrid finish of pine wood, Nu wood and Ivory wood. 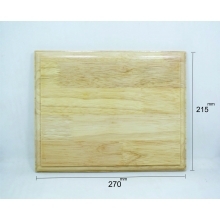 Suitable for dining table, meeting table, coffee table etc., Full Matt finish, light weight & Handy. The pine wood utility box for all purpose. The box is designed to be suitable for multi purpose, viz., dressing table, culinary purpose, personal stuff storage, gift box, etc, Smartly crafted with smooth finish. Enabled for Custom engraved text for personalized gifts. 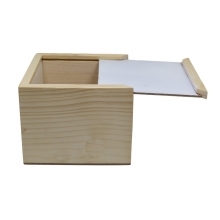 Wooden Desktop Organizer for Home/ Office/ Candies. Suitable for multi purpose and utility of the work accessories. 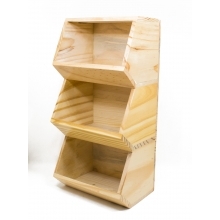 Crafted with bright pine wood and smooth Matt finish. Key to a clean, organized and user friendly desk.